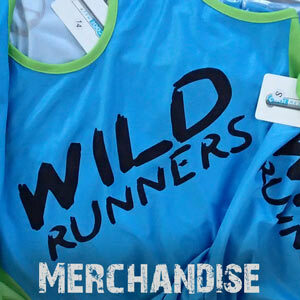 Wild Runners coached run training sessions are more than just a “fitness” session. They also have a strong focus on improving your running through specific technique, core and strength exercises. Best of all, the runs are casual with no membership required and no weekly financial commitment. You can choose which sessions you attend without feeling guilty about a wasted membership. Check the calendar to find out the time and locations of next week’s running program. Your first run is free so come along, find out what we are all about and have a coffee with us afterwards! Of course, one run won’t be enough and you’ll want to come back for more! Buy training session packs to get the best value. Join us on your first training session for free. Single training session! You will be back for more!!! 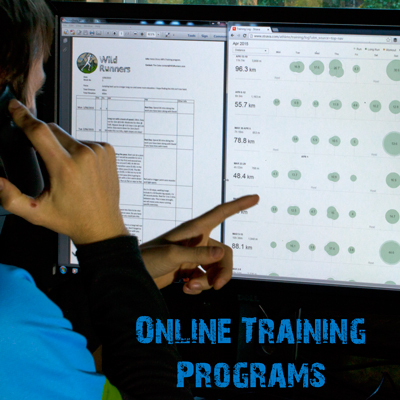 Buy a ten session training pack and save. Buy a twenty session training pack and save. If you are planning to attend your first session please follow the link below to register your emergency contact details for safety.